Jian is raised by his grandpa. His parents died when he was young. 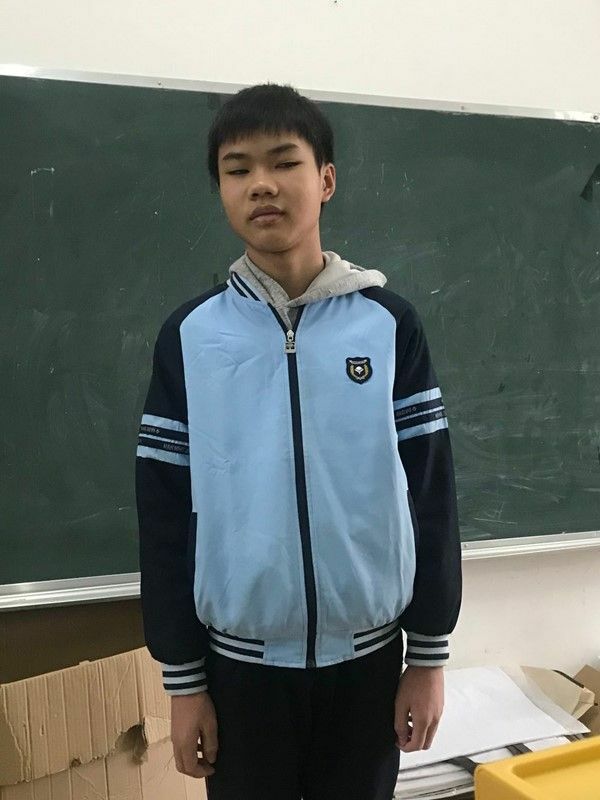 He is studying in the Huang Xuan primary school in Kun Lun town. Jian was healthy upon admission. He hopes to study hard and find a good job to support his grandpa. Jian's family lives in poor conditions. Without our support, he might give up his study before graduating from middle school. Tell your friends Jian needs a sponsor!